Check out the full trailer and latest visual released for “Code Blue – Doctor Heli Kinkyuu Kyuumei ~ The Movie”. 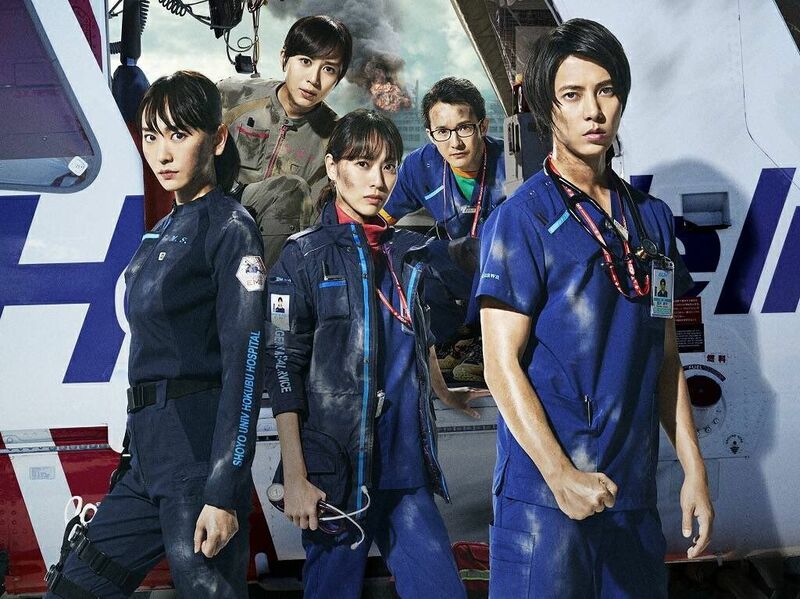 The Code Blue getsu9 drama series has enjoyed high popularity since the first season was broadcast in 2008, depicting young men and women aiming to become doctors part of the “Doctor Helicopter” system for emergency situations. The movie will feature the original cast starring Yamashita Tomohisa, Aragaki Yui, Toda Erika, Asari Yosuke and Higa Manami. In the trailer, the team were seen rushing through scenes of major accidents occurring simultaneously at Narita Airport and Umihotaru. Shinkai (Ando Masanobu) and Tachibana (Shiina Kippei) will also be joining the movie. 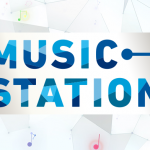 The series’ popular theme song “HANABI” by Mr. Children will also be used for the movie version. The guest stars have also been revealed. Mackenyu, Katase Rino and Yamaya Kasumi will be joining the cast to give more touch to the human drama in “Code Blue”. The film opens July 27, 2018.